The lighthearted story is told from the perspective of a young boy who loves to garden alongside his grandma. 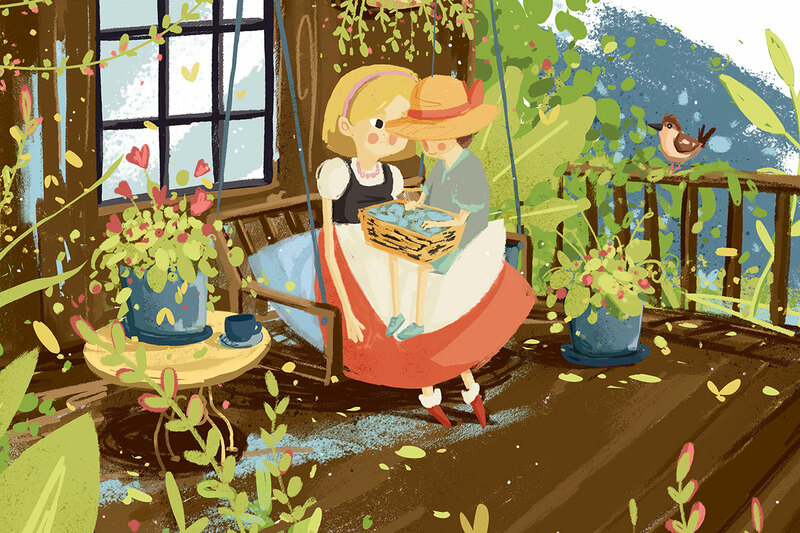 Together, they learn about bugs, vegetables, and the special plants in grandma’s greenhouse. Soares is actively raising the funds necessary to illustrate and publish “What’s Growing in Grandma’s Garden.” So far, she’s gathered just over half of her $10,000 goal. “What’s Growing in Grandma’s Garden,” Soares’ first book, is based on a true story. “I am a grandmother,” she explained and is about to welcome her fifth grandchild. “One of my grandsons loves to be in the garden with me,” she said. Throughout the story, the young boy learns about good bugs and bad bugs, that fresh vegetables taste better, and that it’s fun to garden. The young boy wonders why grown-ups can have things that kids cannot. “What’s Growing in Grandma’s Garden” is just as much a lesson for adults as it is for children. “When you hide something from kids… that attracts them to it. When you lie, you teach them they can’t believe [you],” she added. “Kids KNOW, they aren’t stupid,” said Soares. It’s time for an honest conversation about cannabis. The advocate-turned-author said the inspiration for “What’s Growing in Grandma’s Garden,” came in 2017 after an appearance on the Southern California radio show, The Woody Show. One moment stands out to Soares; it came after speaking with an unnamed canna-prenuer. “He said, ‘you are too early, people are not ready for a children’s book about cannabis’.” In the same breath, the source said his eight-year-old made the ‘best Manhattan he’s ever tried,’ Soares explained. Though Soares is a cannabis advocate, she was not always a proponent for the plant. In fact, she once called the cops on a group of teenagers smoking from a pipe in her (now, former) Chino Hills neighborhood. At the time, Soares described herself as a devout Mormon, and leader in her Orange County church community. “It took me five years to get out of the Mormon fog,” Soares said. Her relationship with cannabis was a catalyst. Soares, a then “Conservative Republican,” suffered serious injuries during a church broom hockey game. “I was about to score my third goal when someone tripped me,” she explained of the 1993 incident. She went head first into a cement cinder block, which knocked her unconscious, blew out her eardrum, and triggered a migraine that lasted two years. “My neighbor and I who garden together mentioned that cannabis could help my migraine situation,” she said. She tried cannabis, and “after six weeks of use, my migraine was gone, never to return again,” she said. Consequently, the “worst did happen,” Soares continued, “my family did not talk to me, and I was ostracized from the church community. But I needed to be alive for my kids.” Cannabis gave her the ability to do it. From then on, she made it her life’s mission — starting after her own children reached adulthood — to educate others about the plant. She went on to found the nonprofit organization, Cannabis Awareness Rallies and Events (C.A.R.E. ), which aims to educate people about cannabis. For more information, visit JustSayCare.org or Soares’ fundraising page on Facebook. 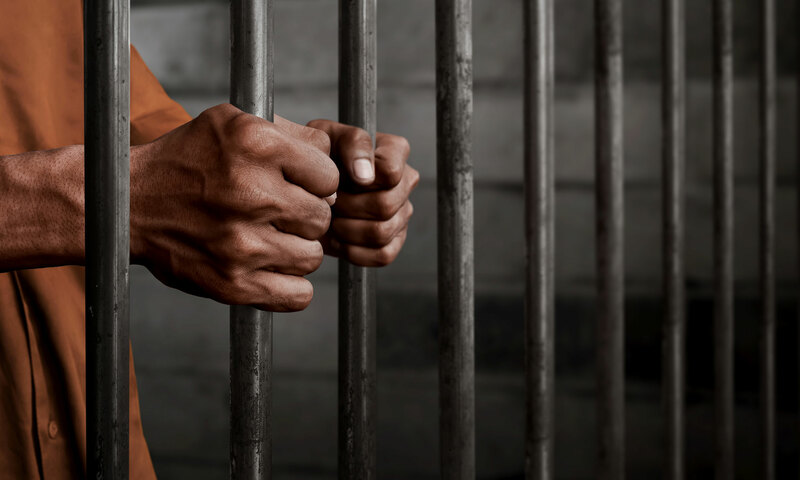 As the wave of legalization continues to sweep the nation, many cannabis lifers are still rotting behind bars for non-violent offenses. Antonio Bascaro, 84, holds the dubious honor of being the world’s longest-serving cannabis prisoner. 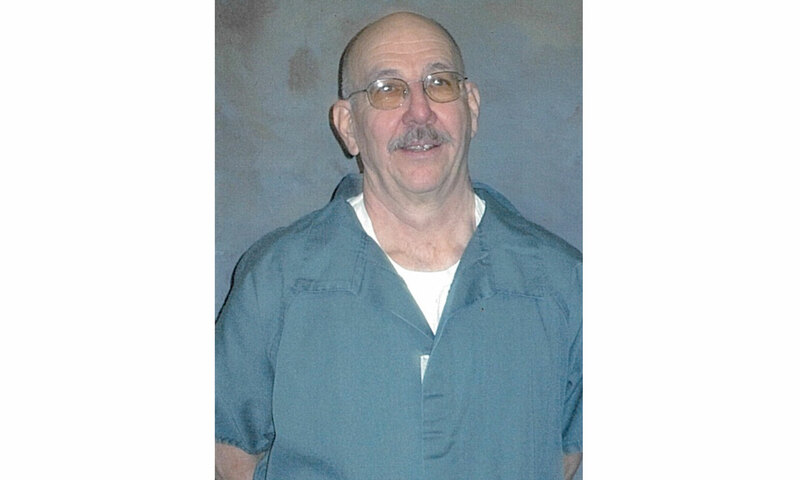 After spending 39 years behind bars, Bascaro recently received the news he will be released from federal prison on May 1 of this year. Not for people like Bascaro and others like him who are serving life and de-facto life sentences in federal prisons for nonviolent cannabis conspiracies. Naturally, Bascaro, his family, and his supporters are thrilled at the news. 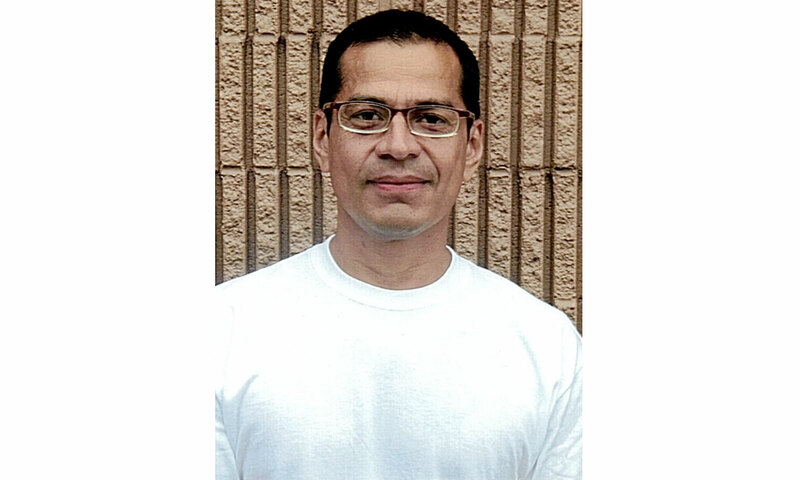 After nearly four decades of incarceration, he will finally be allowed to go home. But the changing times and loosening cannabis laws had absolutely nothing to do with it. 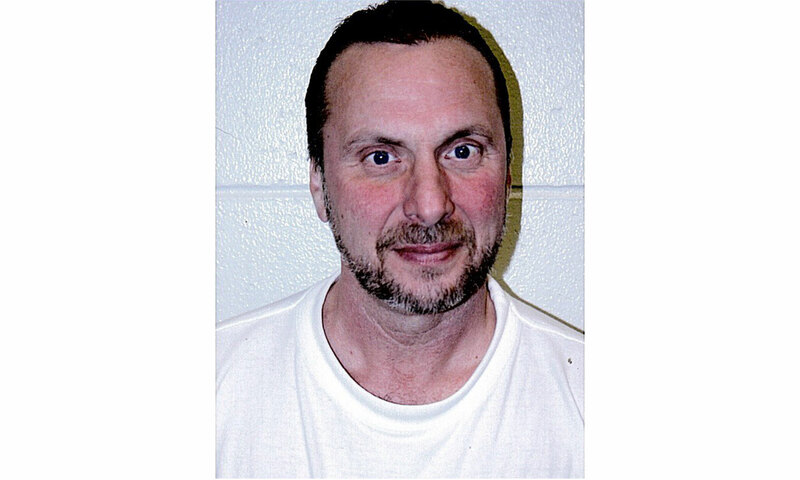 Bascaro received no special treatment, despite the fact that he is a first time offender. Barack Obama’s clemency push, which did indeed free many prisoners, passed him by. 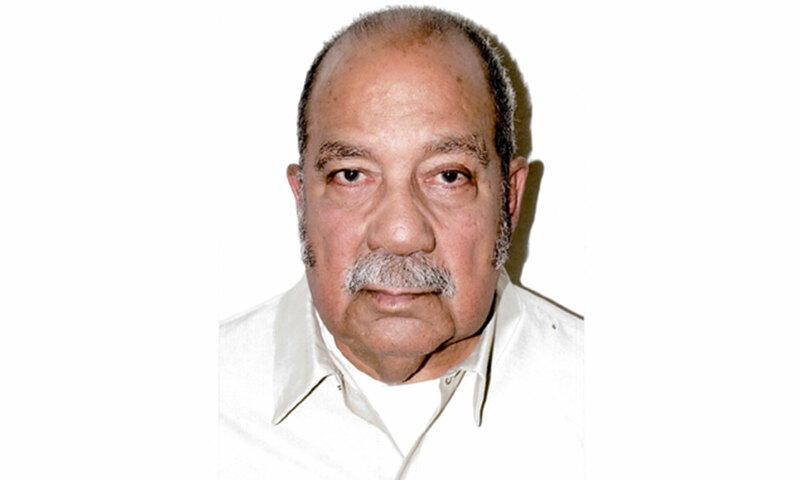 Despite his advanced age and failing health, compassionate release was also denied. Antonio Bascaro was simply fortunate enough to live long enough to see his de-facto life sentence come to an end. At 84 years old, he now gets to build a life all over again, in a world that looks very different from the one he left behind. Fortunately, Bascaro has a loving family waiting to help him make the transition. 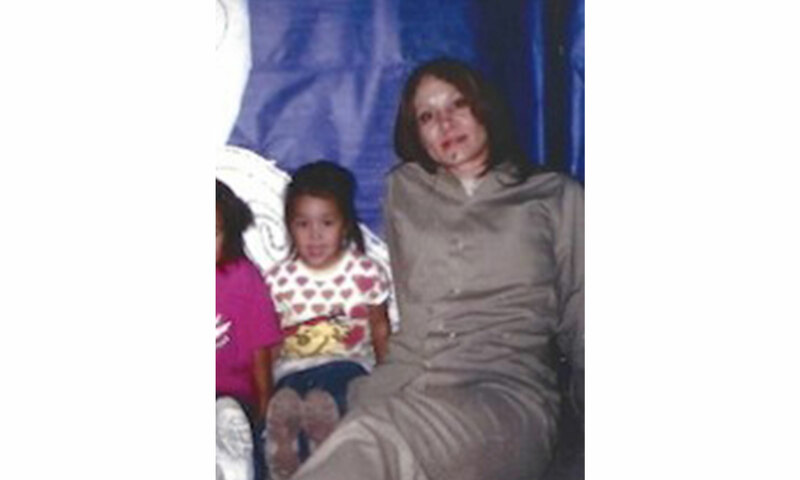 Times may be changing, but the days in federal prison remain the same. Like the Dylan quoting social media commentator, it would be logical for people to assume that with the dominoes of prohibition falling, prisoners incarcerated for cannabis would be released. And in fact, this is happening at the state level in some areas of the country. But the federal justice system, where cannabis remains a Schedule I drug, is an entirely different animal. Short of Presidential clemency, these prisoners have little hope of ever having a second chance at life. But a little hope can go a long way in federal prison. When I first began working with cannabis lifers about eight years ago, they too were certain the changing times would at long last provide their ticket to freedom. They were always excited to see photos from rallies where I was speaking or booths we had at Cannabis Cups and other events to bring awareness to their cause. Back then every news story of cannabis about going mainstream, or every new state that legalized medical or recreational cannabis, was another reason to believe that surely, help would soon be on the way for those serving LIFE for cannabis. Over the years, however, I have watched a lot of that enthusiastic hope slowly fade. From federal prison rec rooms across the country, the lifers have continued to watch cannabis stories dominate the news. But it is never their stories. 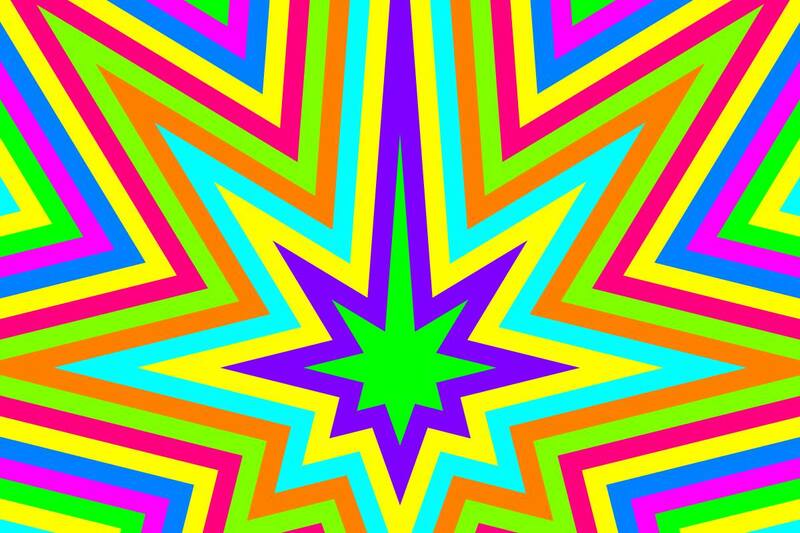 They hear how celebrities, and even former politicians whose policies helped incarcerate them, are now cashing in on the weed game and making big profits. Yet they remain locked away. They also hear how cannabis is helping people with health problems, including doing miraculous things for children. John Knock, a first-time offender sentenced to not one but two life sentences for a nonviolent cannabis conspiracy case, recently wrote to me from his prison in New Jersey about a news story he saw about seniors in Orange County, California being bussed to a local medical marijuana dispensary. For Knock, who has been incarcerated since 1996, the story illustrated just how much the world, in relation to cannabis, has indeed moved on. He could understand how much it is now embracing cannabis and it made him happy to see that seniors now have access to this important medicine. But it also made him realize just how much that same world seems to have completely forgotten about the people like him, who remain rotting in prison for the same substance. Despite the tireless work of a handful of activists, for the most part, cannabis lifers remain what they always have been, the dirty little secret of the American justice system. Tell the average citizen that people are serving life sentences for cannabis in the United States and they will either be dumbfounded or not believe you at all. Even prison staff find it hard to believe these guys are in for life for cannabis, as the lifers are regularly questioned about the absurdity of their sentences. For federal cannabis prisoners serving endless sentences, hope may wax and hope may wane, depending on the political climate of the world outside. Yet hope always remains a most valuable commodity. 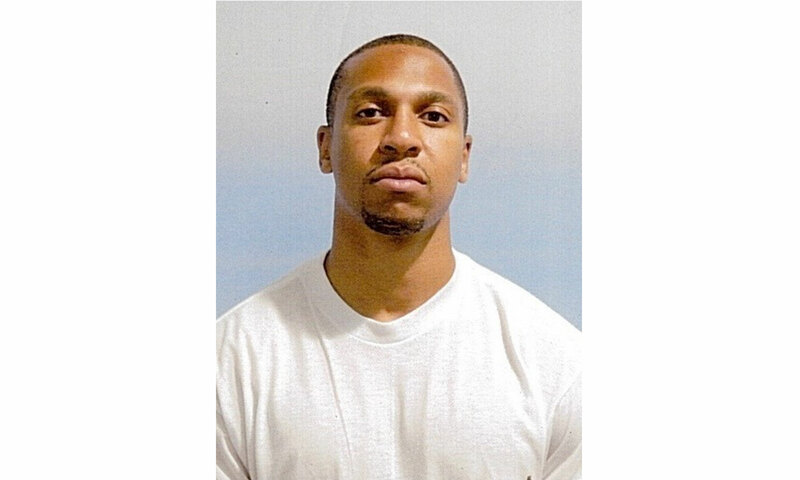 Parker Coleman, 33, will be in his 80s by the time his sentence is completed, much like Antonio Bascaro is now. Despite staring a living death sentence in the face every day, Coleman’s strength and optimism remain strong. Coleman even made a personal and heartfelt appeal to the one person who can actually grant him a second chance, President Donald Trump. “There is power in thoughts and words. 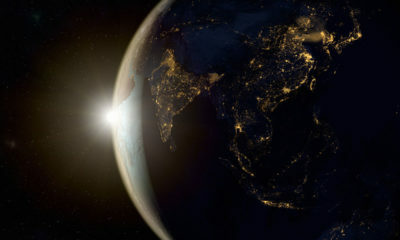 A system of actions, backed up by belief, always produces results,” he says. In the meantime, Coleman and rest of the cannabis lifers hopefully await the next action from the White House and the office of the pardon attorney. Cheri Sicard is the author of Mary Jane: The Complete Cannabis Handbook for Women, The Easy Cannabis Cookbook, and more. Her “hobby” is helping prisoners serving life sentences for nonviolent cannabis offenses. Find her website at CannabisCheri.com and Cannademy.com. There are a few essential 420 products that will make your day better; some are fresh to the market, and others you’ll wish you had discovered sooner. As cannabis legalization continues to sweep the nation, and continuous releases of new and innovative cannabis products, you can celebrate 420 in the most unique of ways. Whether you’re looking for a different kind of buzz on this special day, no buzz at all, you can tailor your experience for exactly what you like with these essential 420 products. There are no written rules for 420, but starting the day with a wake and bake should be one of them. For some, waking and baking with THC can either make or break their day, which makes hemp-derived CBD a safer alternative. 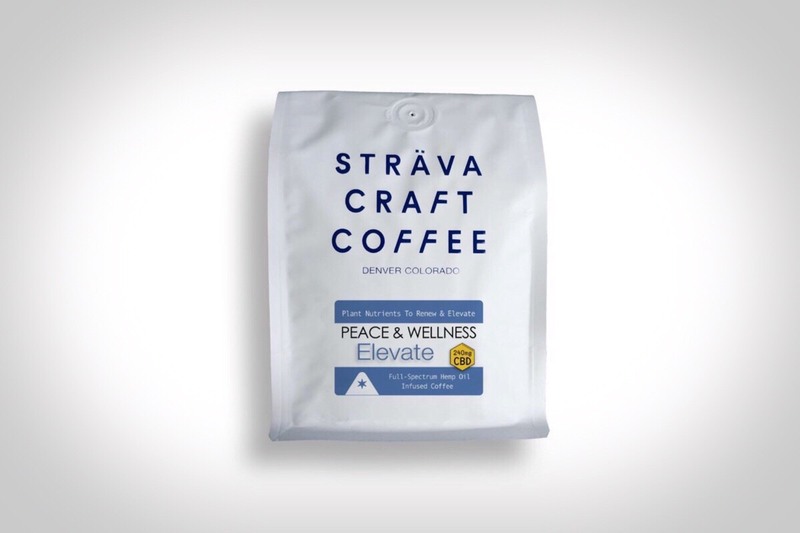 “Peace & Wellness” by Sträva Craft Coffee is small batch roasted in Denver, Colorado, will help you start your day alert, focused, calm and jitter-free. Infused with full-spectrum organic hemp oil, it’s the perfect way to enjoy a little extra CBD in your routine. They say breakfast is the most important meal of the day, so why not give your body an additional boost? 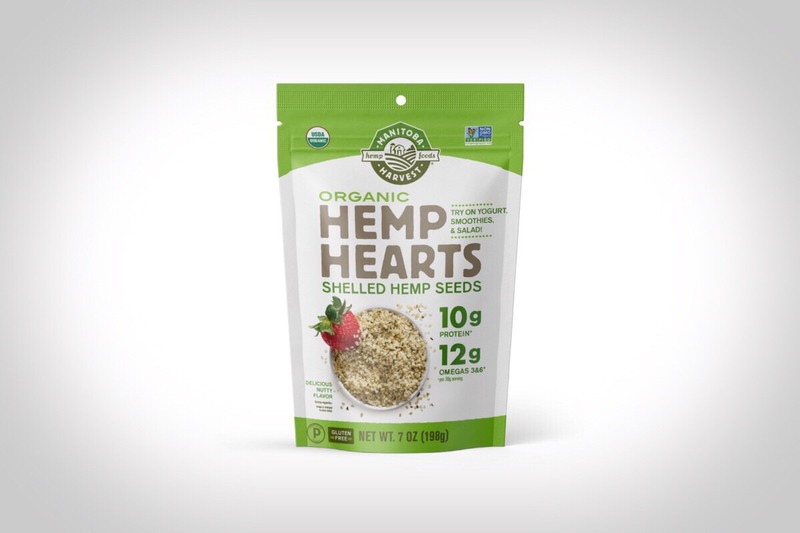 Manitoba’s Hemp Hearts are a great way to give your body a burst of nutrients and you can sprinkle them on your cereal, or yogurt, or blend them into smoothies. April isn’t exactly sunny and 75, but protecting your skin from the harmful effects of UV rays is a must year-round. 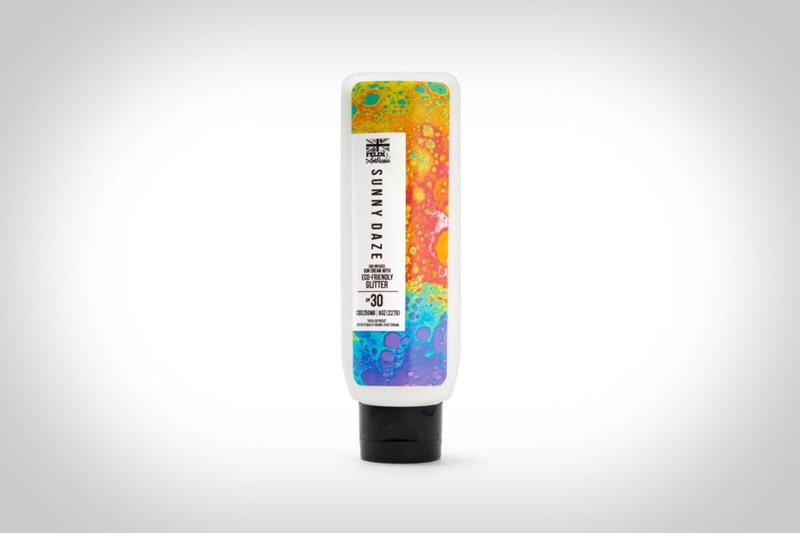 If you’re spending 420 having fun in the sun, then shield your body’s largest and most precious organ during those outdoor smoke sessions and get your daily dose of CBD with Felix & Ambrosia’s Sunny Daze Sun Cream. Not only does it provide 25 mg of CBD, but also 30 SPF and a dash of sparkle and shine with its biodegradable glitter. 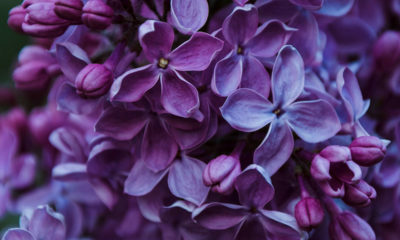 It’s also fragrance-free, so it won’t interfere with your favorite cologne or body mist. 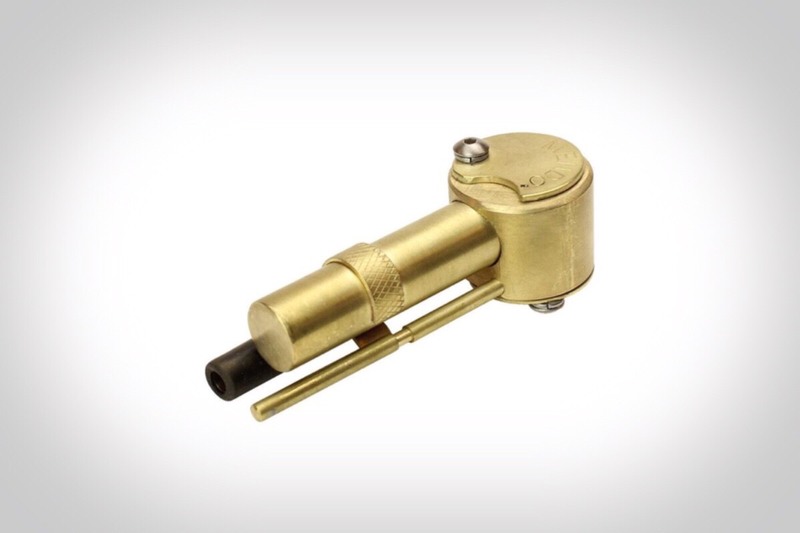 Tired of your lighter going missing? 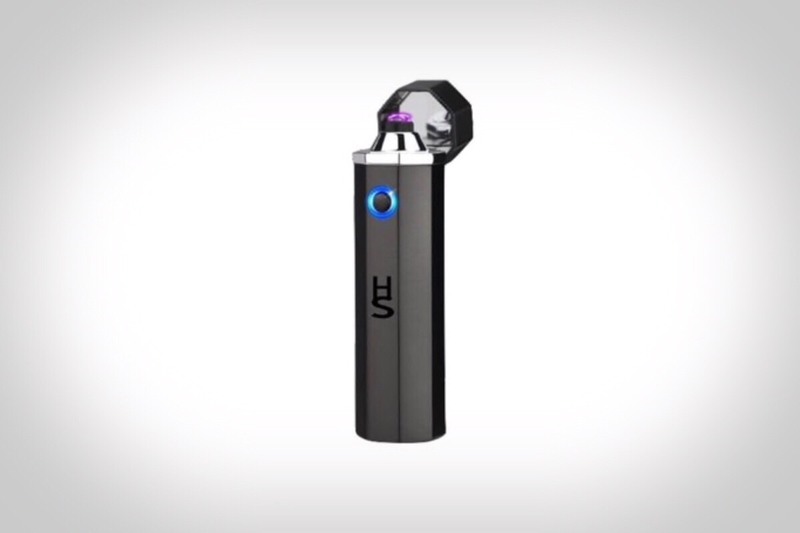 The plasma beam torch lighter from Herb Saver solves this issue completely by designing this unique lighter made from free form plasma energy. Plus, it’s butane free, making it a healthier option for those that don’t use hemp wicks. Provided that the skies are clear this 420, of rainy weather and actual clouds that is, you’re going to need some shades. Why not kill two birds with one stone and sport a pair that will keep the sun out of your eyes and get you lifted when you feel like it? 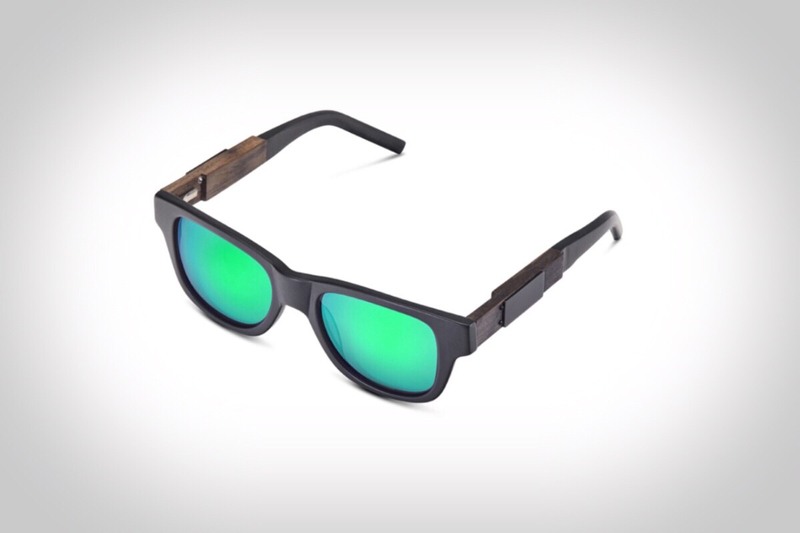 That would be Smoking Shades, the world’s first smokable sunglasses. Available in your choice of matte and brushed black frames, along with grey, green, and blue polarized lenses plus blue mirror polarized lenses, these sneaky shades feature a hidden bowl in one arm with a mouthpiece on the tip and a storage spot in the opposite. Smoking weed from an aluminum pipe was almost a rite of passage for cannabis consumers of yore. These days, however, things are a little more classy. Cue the Can Pipe available from Ladies of Paradise. 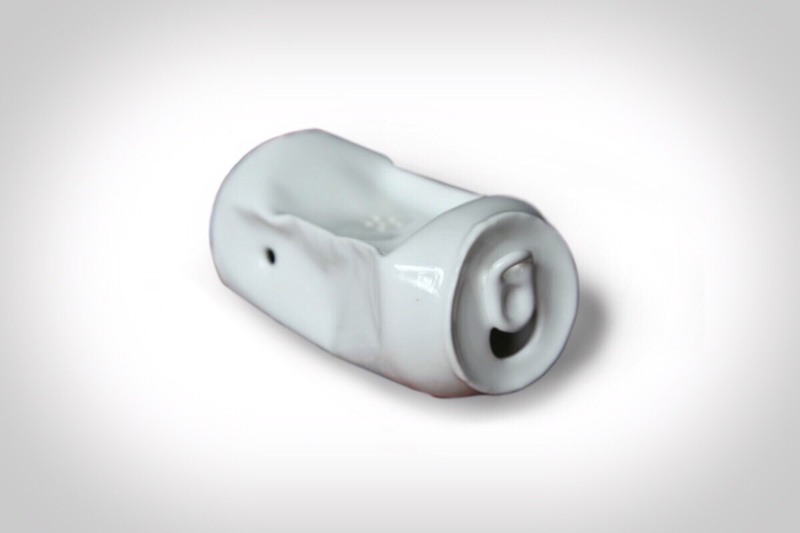 Cast from an actual aluminum can, this a porcelain version is not just a fun conversation piece, it’s also fully functional. 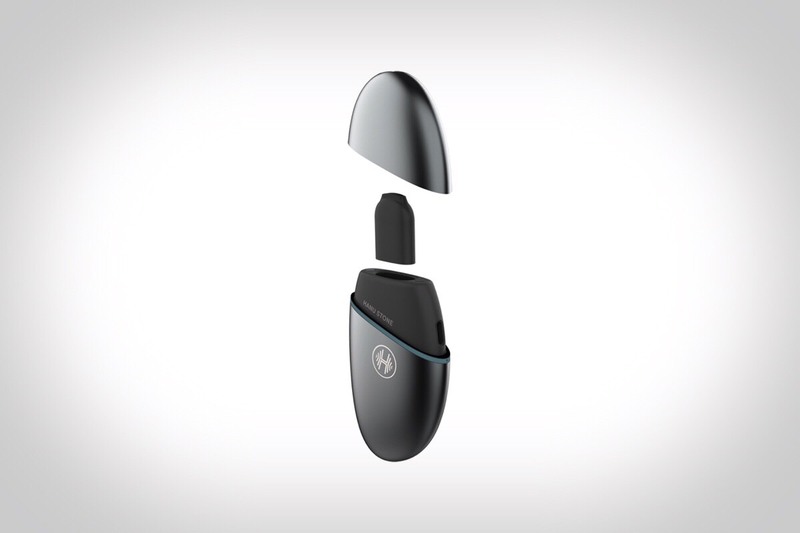 Developed by cannabis entrepreneur and former stuntman Seibo Shen and the team at Vapexhale, the Hanu Stone portable vaporizer was inspired by a rock found on San Francisco’s Ocean Beach. The Hanu Stone uses a ceramic wick in lieu of heavy metals, making it a safer and healthier alternative for concentrate fans. Made by hand from solid brass and brass components in California, the Mendo Pipe is aesthetically pleasing, while its five-bowl equivalent extra herb storage compartment makes it extremely practical. Created by the designer of the famous Proto Pipe, the Mendo Pipe a true piece of handcrafted art. First came Snoop Dogg’s POUNDS line, consisting of the Rocketship, the Muthaship, and a few other fine bongs and bubblers. Now, the line is getting an upgrade with the Snoop POUNDS G2 collection, featuring MIA, a water pipe and dab rig all in one. 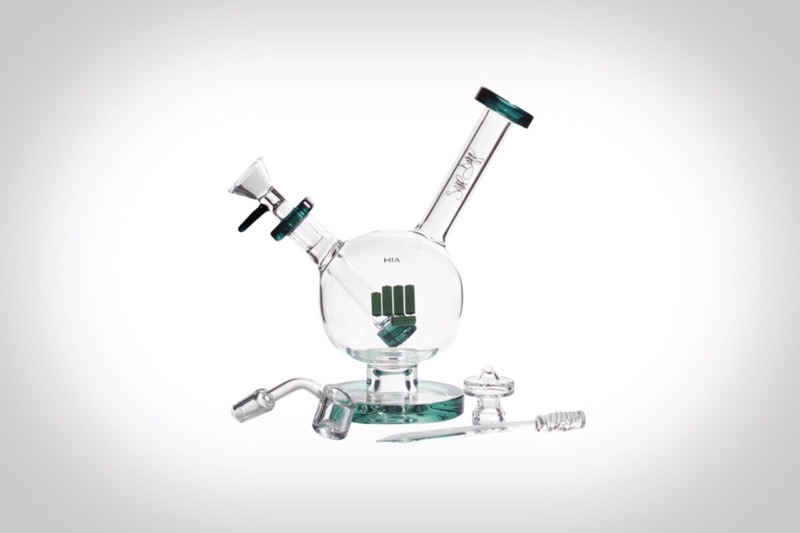 The MIA comes with an herb bowl and dab kit, including a carb cap, banger, and nail, giving you the best of both worlds. The only thing you need to bring to the station is a lighter or torch, and of course, the sticky-icky. For the past 20 years, Big Mike set the standard with cannabis nutrition with Advanced Nutrients. He also set the standard with knowing how to have a good time. Now, you can harness his larger-than-life energy with his Hells Bells pre-roll. 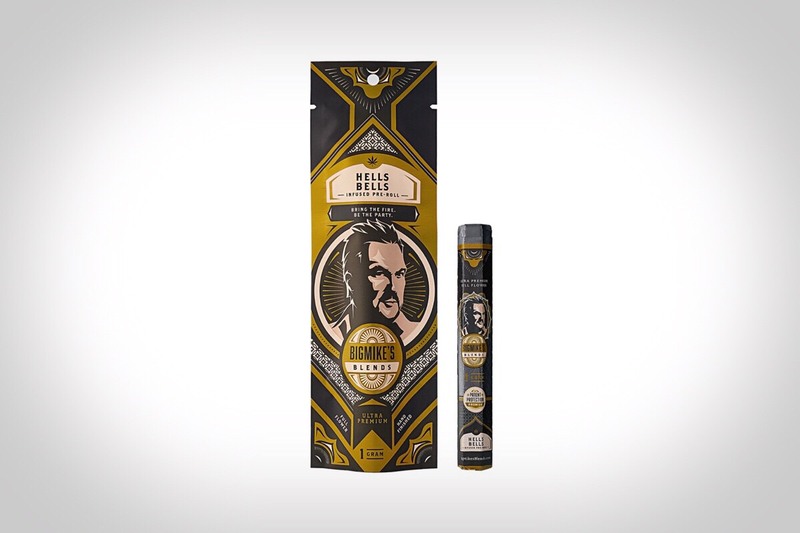 Blended with cannabinoid and terpene profiles to deliver specific cannabis experiences, Hells Bells will help you turn up any 420 parties. Carly Barton was 23 years old when she suffered a stroke. Anatomically, a stroke is caused by a temporary loss of blood flow to the brain. A simple explanation for an event that can alter the course of thinking, sensation, and perception for the duration of a patient’s life. For some, the aftermath of a stroke can lead to visual hallucinations, the loss of speech, or paralysis. 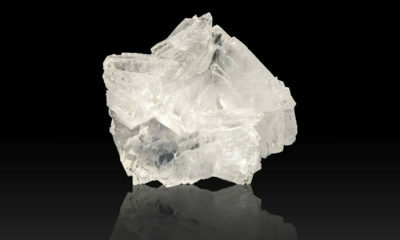 Barton’s stroke, however, left its mark in the form of near continuous pain. Several years later, it was this pain that landed Barton in a peculiar predicament — what does it take to get the National Health Service (NHS) to cover medical cannabis? Medical cannabis was legalized in the United Kingdom in November of 2018. Although a bit behind the times by North American standards, Home Secretary Sajid Javid called for “swift action” after hearing testimonies from patients and caregivers of those with debilitating and life-threatening illnesses. True to his word, senior doctor’s were able to write prescriptions for cannabis as of November 01, 2018. And yet, only a few dozen patients have received official prescriptions for the herb. One of these patients is Barton, who has been forking over nearly 400 quid ($527 USD) per month. While politicians were moved to action by stories of epileptic children, it was Barton who received the first medical cannabis prescription in the UK. And getting one was no easy task. Pain is not uncommon after a stroke. While the body itself may not have experienced substantial harm, the brain can continue to send pain messages over and over again, like a noxious memory of an assault that cannot be erased. In Barton’s case, nerve damage garnered her the diagnoses of fibromyalgia and post-stroke neuropathy, which are most commonly treated with opiate pain killers. 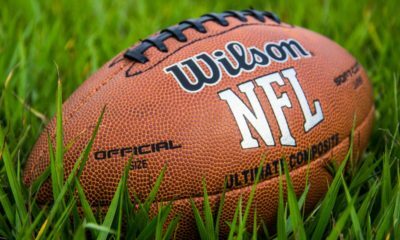 “I was prescribed opiates in increasing doses for many years,” Barton explains, “and that leads to quite high doses of fentanyl and morphine.” A doped-induced delirium that lasted for six long years — housebound, imprisoned by one loud and omnipresent sensation, pain. Before her stroke, Barton was happily entangled in the spring of her life. A twenty-something art lecturer, she spent most of her time buzzing from welding projects to social affairs, a regular “pocket rocket” by her own terms. Still, even given the longstanding stereotypes about artists and cannabis, Barton was far from a stoner-girl hoping that the plant would unlock some hidden creative talent. “I didn’t think it was really me,” she says. After the stroke, however, life came to a stand-still. In the years after the incident, Barton found herself stuck in a loop. “I was willing to literally try anything to get out of the cycle of just drinking excessive amounts of oral morphine and being on fentanyl all the time,” she says. It was at this point that a friend suggested that Barton try cannabis, a little homegrown which is illegal to cultivate in the UK. “I had a lot of ideas, those notions, those preconceived notions about cannabis,” Barton explains. 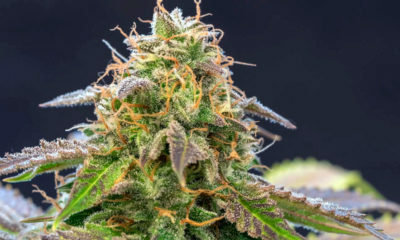 For one, she was worried about how the plant might affect her mental health, given that the herb has a reputation for worsening psychiatric ailments like depression and psychosis. And yet, after trying cannabis, Barton found her world turned right-side round within the span of 10 minutes. 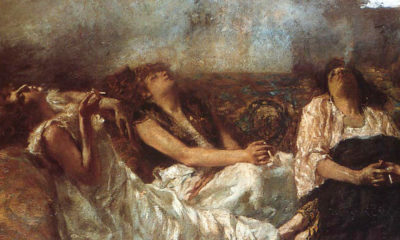 For six years, Barton had been stuck in a haze. Unable to perform simple everyday tasks, she spent most of her time lying in bed or lounging about the house. Cannabis, however, gave Barton her life back. It was time to spread the word. Impassioned by the extent of her recovery, Barton teamed up with other patients involved with United Patient’s Alliance, an advocacy group that services around 50,000 patients that currently rely on the black market to supply their medicine. Founded in 2014, United Patient’s Alliance acts as a microphone for those who lack access to potentially life-saving cannabis medicines. The group lobbies government officials, provides a platform for patients to share their stories and organizes protests and other events across the United Kingdom. In the years leading up to medical cannabis legalization, advocates at the UPA worked tirelessly to connect patients with the policymakers that make decisions regarding their health. In October of 2018, United Patient’s Alliance got its first major break — the Home Secretary committed to legalization. Barton, who had been consuming cannabis illegally to self-treat her pain condition, jumped at the opportunity to get a legitimate, legal prescription. There was one major problem, however. Her doctors aligned with the National Health Service wouldn’t break out their prescription pads. Barton was the first medical cannabis patient in the UK to receive a prescription for the natural medicine. And yet, Barton had to fork over some serious cash for a private doctor in order to access medical cannabis. Even with the money, it certainly wasn’t easy. 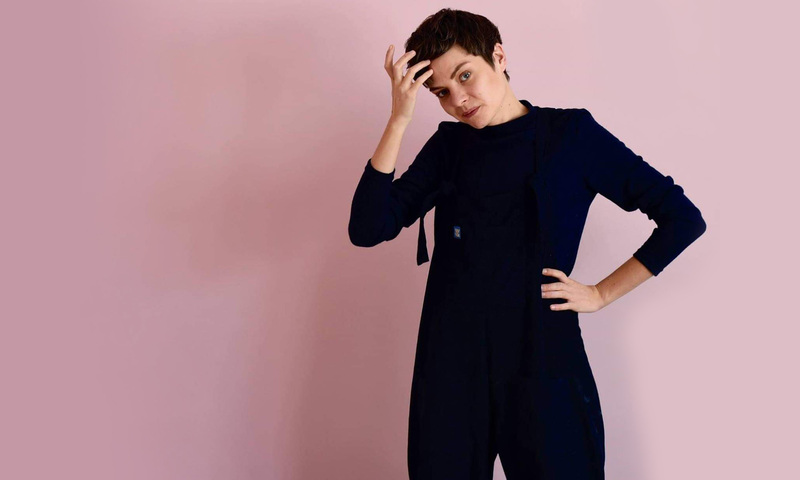 “I spent months doing a kind of one-woman clinical trial and marking strains out of ten of the different symptoms and keeping a really thorough pain diary and really almost doing an observational trial on myself to determine what works and what didn’t,” she says. She turned these diligent records over to a private doctor, and it was only then that she received her prescription. The state of California first legalized medical cannabis in 1996 with Proposition 215. It took another two decades before cannabis reforms were introduced in the United Kingdom. In what some may see as a cruel bit of irony, the United Kingdom is currently the largest producer of medical cannabis in the entire world. In fact, a report from the United Nations International Narcotics Control Board declares that in 2016, over 95 tonnes of medical grade cannabis was produced in the UK, over 44 percent of the market share. Unfortunately, none of this cannabis is going toward medical patients throughout the country. Instead, this high-quality medicine is used for research and scientific purposes by pharmaceutical companies. Meanwhile, patients like Barton are required to pay out-of-pocket for newly legalized cannabis medicines imported from Bedrocan, a medical cannabis company based in the Netherlands. Between import fees, the cost of the medicine, and the work with the private doctor, Barton raked up a £2,500 (3300 USD) fee in a three-month time period. Many patients with serious illnesses already face limited incomes and other medical fees, so the cost for private prescriptions creates a huge barrier for patients all over Brittin. For other medical treatments, the British government absorbs most of the cost via the National Health Service. Unfortunately, however, the NHS is not covering newly legalized cannabis medicines. This is something Barton and United Patients Alliance hope to change. The biggest hurdle? Financial trusts. The goal of these trusts is to manage costs for government-funded health clinics. The money in these trusts comes from taxation, and each trust faces policy restrictions on the amount of money that can be spent on specific types of medicines and treatments. Should the NHS begin to cover medical cannabis, patients would be able to access their medicine through government-funded sources. For the time being, however, patients are stuck between sticking with the black market or coughing up thousands for regular access to medical-quality products. For the time being, the black market still seems like the better option.